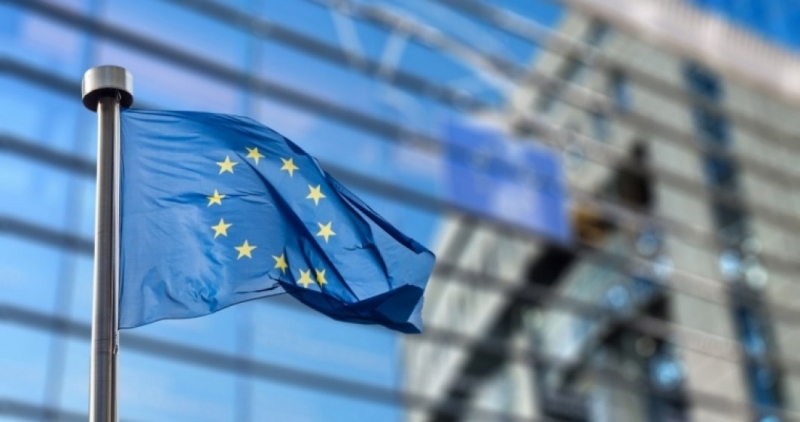 The European Commission has announced that the electronic prescriptions prescribed by the house doctor will be available in another Member State. Finland and Estonia have already implemented this system and by 2021 electronic prescriptions will be available in another 22 Member States. The electronic service for the use of prescriptions prescribed by doctors in the country of origin is dedicated to EU citizens traveling to another Member State. "The cross-border e-health service is an infrastructure that guarantees the continued assistance of European citizens during their travels abroad in the EU, which gives EU countries the opportunity to to exchange health data in a safe, efficient and interoperable way ", informs the EC. EHealth is "a set of tools and services that use information and communication technologies (ICT) and can improve prevention, diagnosis, treatment, monitoring and management, brings benefits to all, rationalizing the sector doctor improving access to quality health care, "the source cited. Electronic health is based on the exchange of information between Member States. "Includes the exchange of information and data between patients, healthcare professionals, hospitals, health care workers and health information networks, electronic medical records, telemedicine services, portable patient monitoring devices, operating room software, robotic surgery , fundamental research projects in the field of virtual human physiology ", shows the website of the Commission. Little by little, two electronic services will be introduced in the EU countries: ePrescription and Patient Summary in Digital Format. "The EP prescription allows EU citizens to obtain their medicines in a pharmacy located in another EU country because of the online transfer of electronic prescriptions from their country of residence in which they are affiliated in their country of travel: Patient Summary provides information on important health problems such as allergies, current medications, previous conditions and surgical procedures.The summary is intended to provide clinicians with essential information in their language about the patient when the patient comes from another country and there may be a language barrier, "he said. The two services can be exchanged between EU countries using the eHealth digital infrastructure. By 2021, both services will be gradually distributed in 22 EU countries: Austria, Belgium, Croatia, Cyprus, Czech Republic, Estonia, Finland, France, Germany, Greece, Hungary, Ireland, Italy, Portugal, Slovenia, Spain and Sweden. Until then, other states are expected to join, including Romania. "Many problematic issues for e-health can only be solved at national and regional level (for example, reimbursement), but coordination of actions at European level ensures a coherent approach, which is particularly needed in areas such as patient safety, policy direction, involvement of health professionals in decision-making and the use of terminology that can be understood by all parties, and the EU supports a number of projects, allowing policies in a responsible way that takes into account the latest trends and information on the field ", shows the European Commission's website. The European Commission informs that the personal data of the patients will be protected in accordance with the law of the EU.